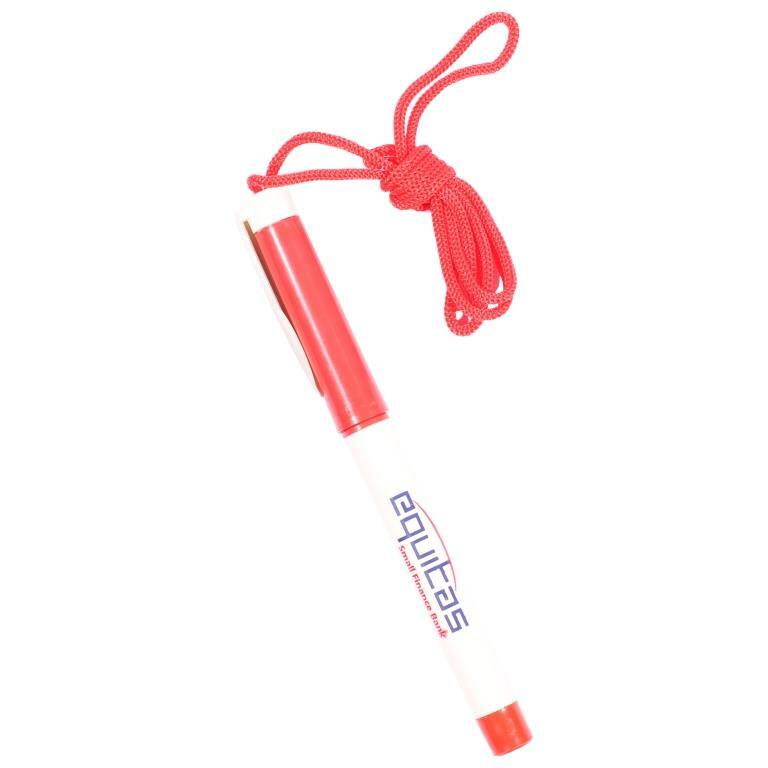 Custom Plastic pens are a great way to promote your business to the people. 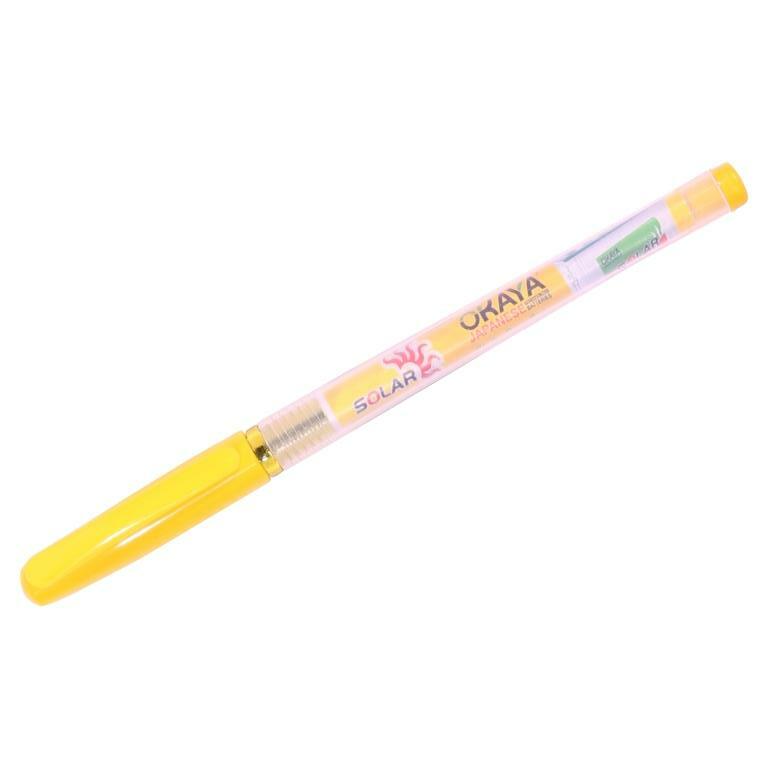 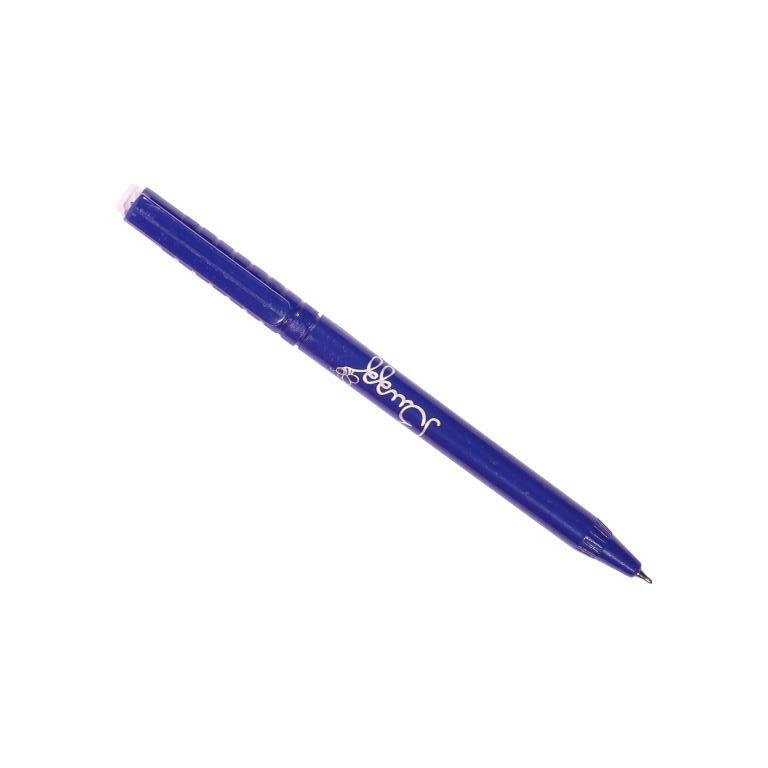 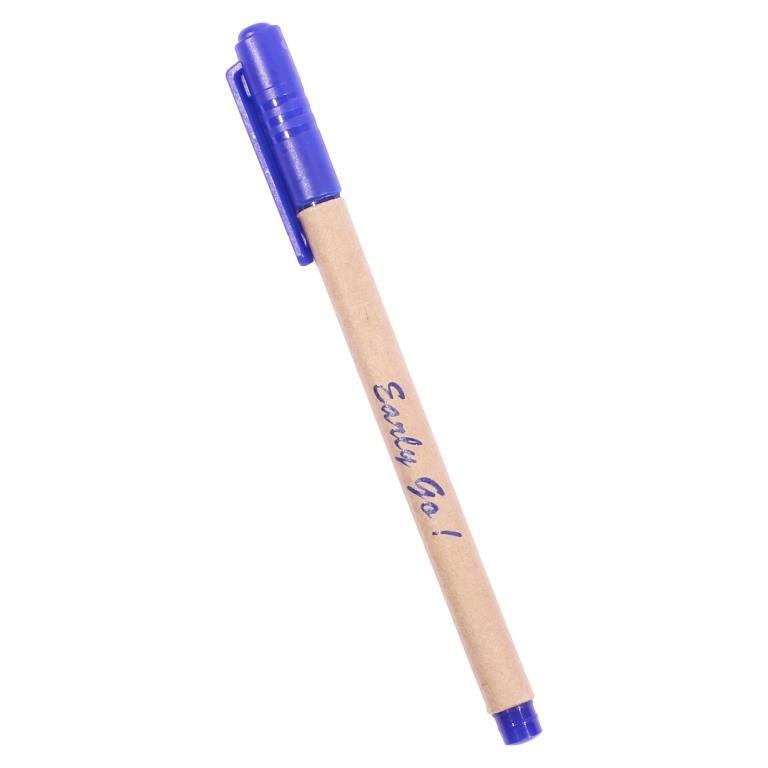 These pens are ink-filled writing products that have plastic barrels and use a ball or nib so that you are able to right directly onto the paper. 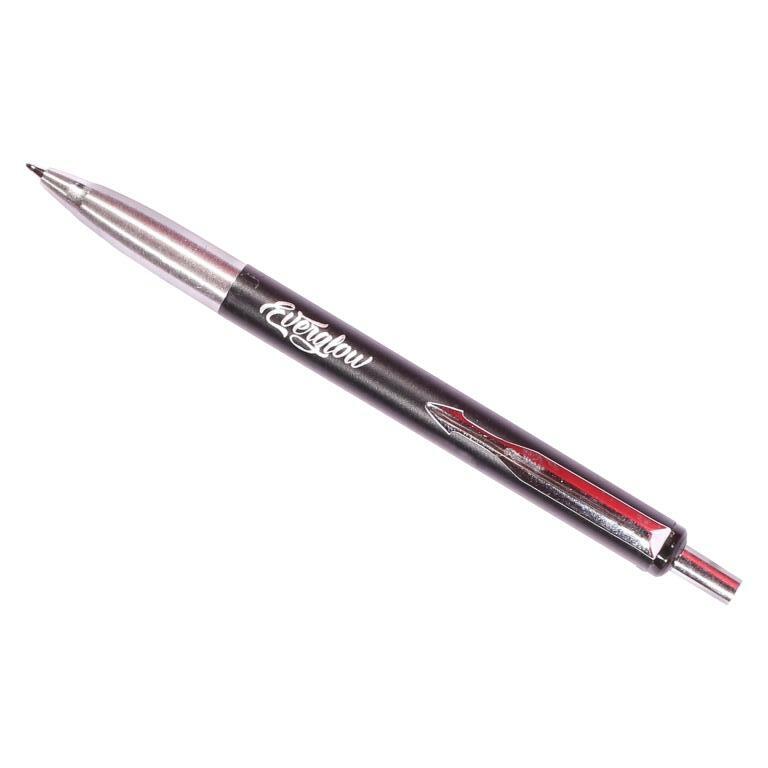 Our promotional pens are available in the available styles and designs which are suitable for any office environment. 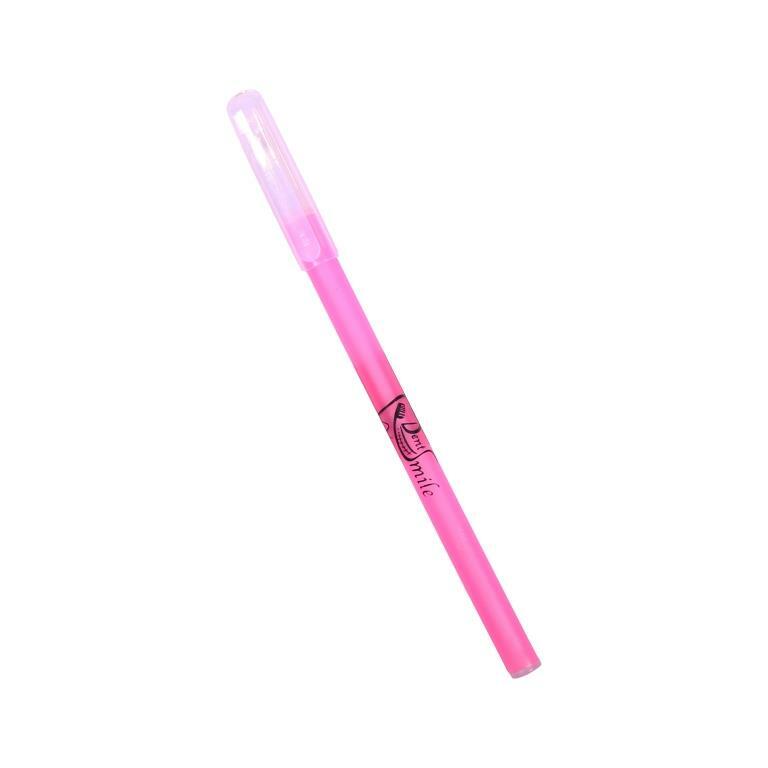 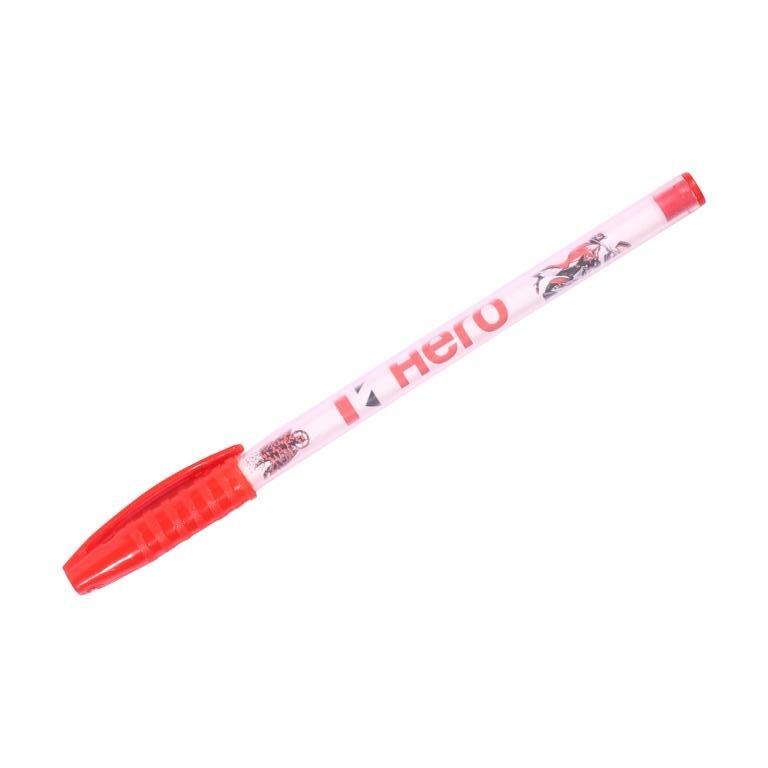 A majority of these personalized plastic pens have ballpoint refills and you can request for standard ink colors like black, blue, red based on your requirements. 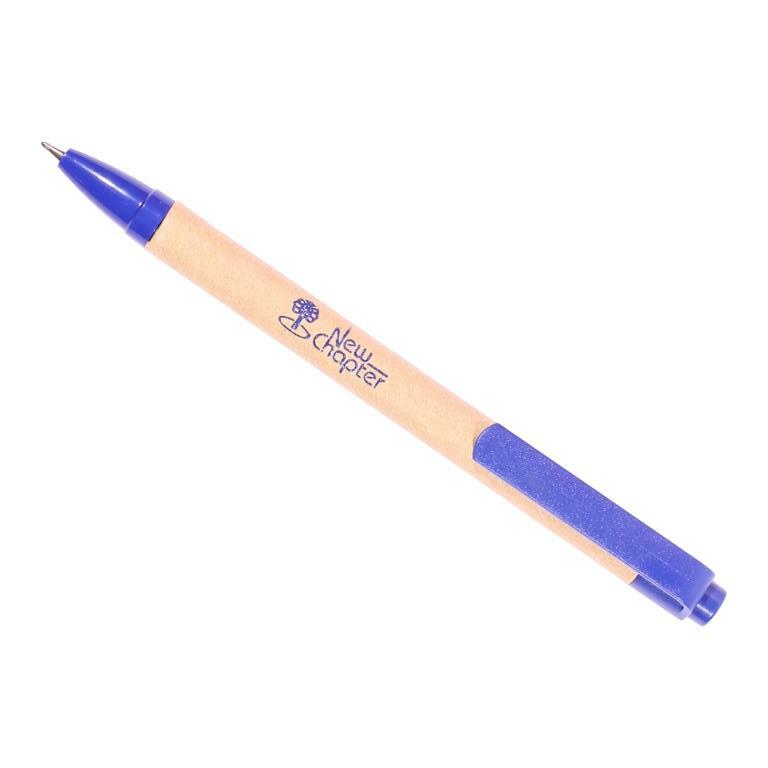 The best thing about printed plastic pens is that they have primary marketing space, reserved for a business’s logo, name which adds to the appearance of the plastic pen when done with high precision. 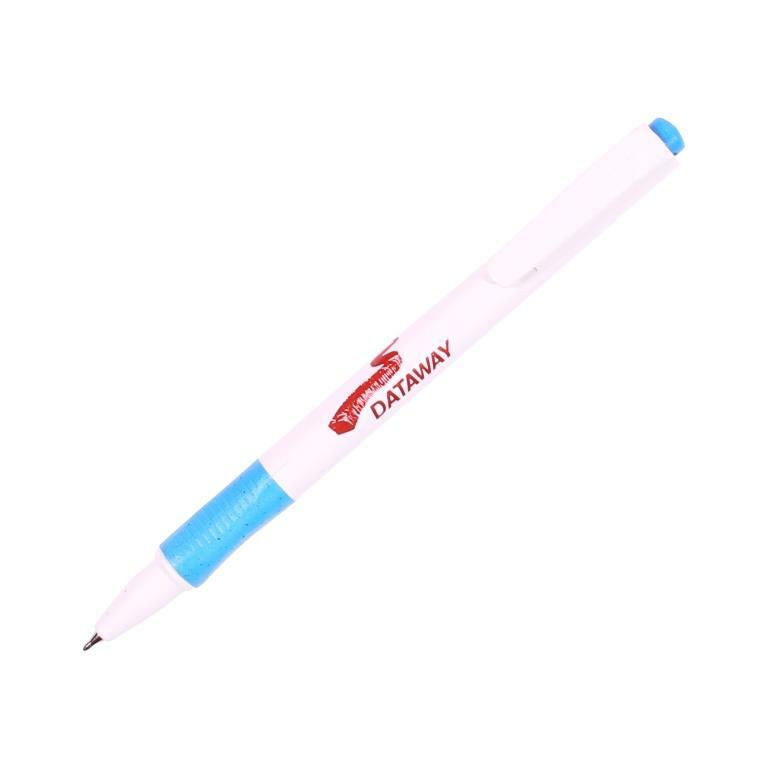 Their affordable pricing makes them a effective marketing tool and perfect for every branding campaign. 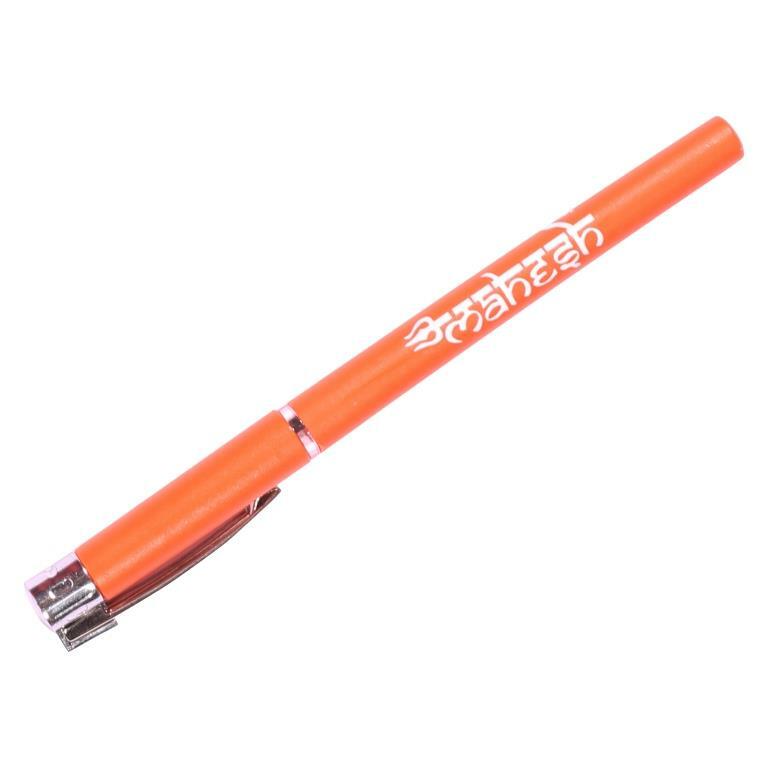 Our logo pens are crafted by our print experts by using premium quality inks. 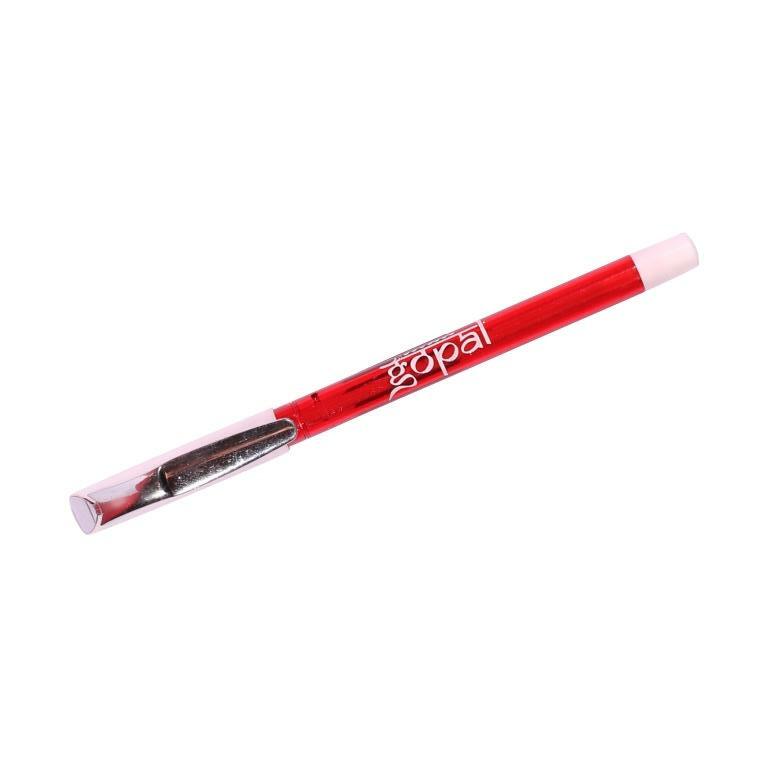 Personalised Plastic pens have limitless design options and that too in affordable rates. 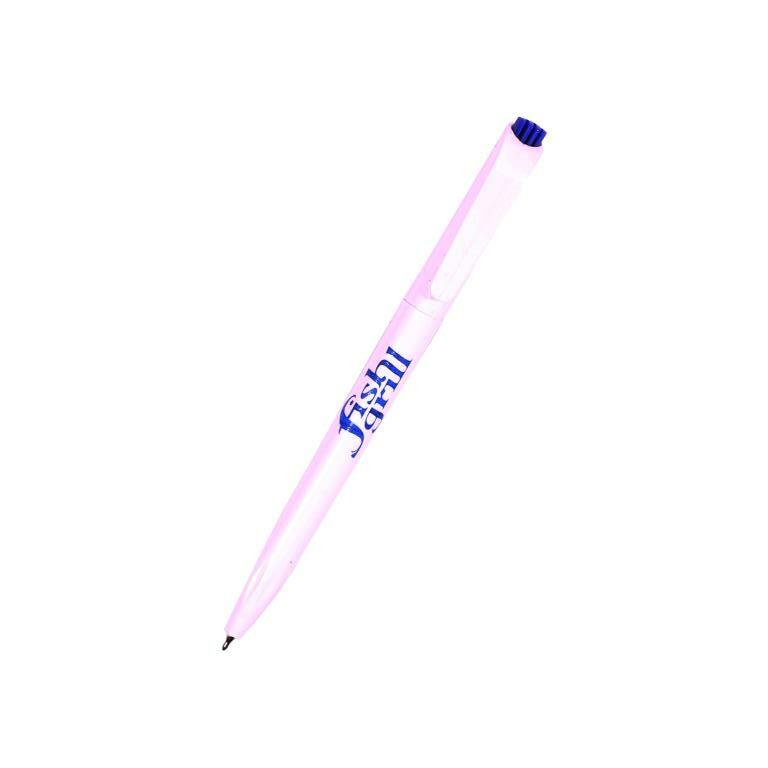 Be it cheap promotional pens with sturdy rubber grip, click retraction pens or the ones with detachable cabs, we have pens to suit all your requirements. 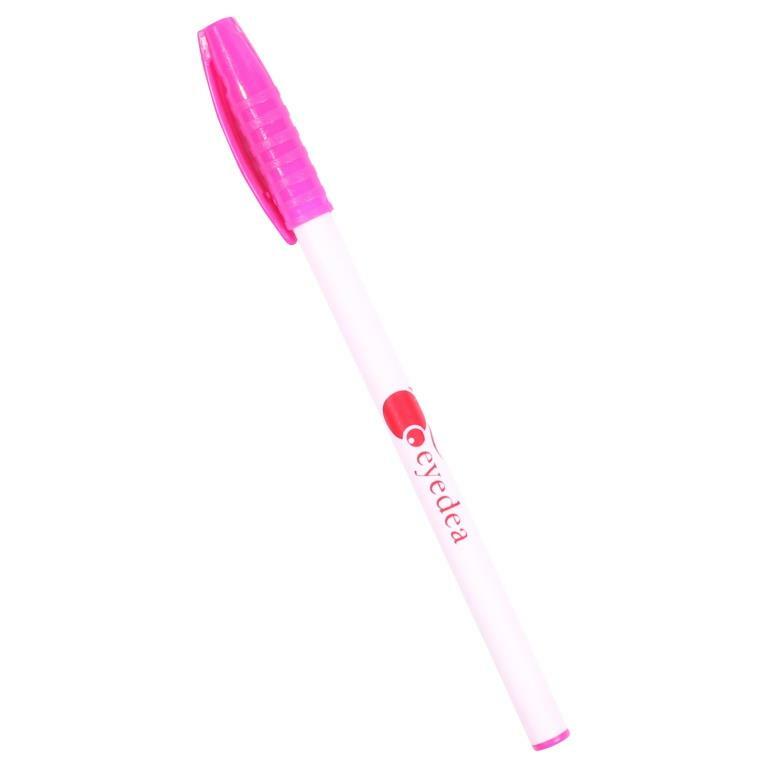 They are a must item that can be given away as a personalised corporate gifts. 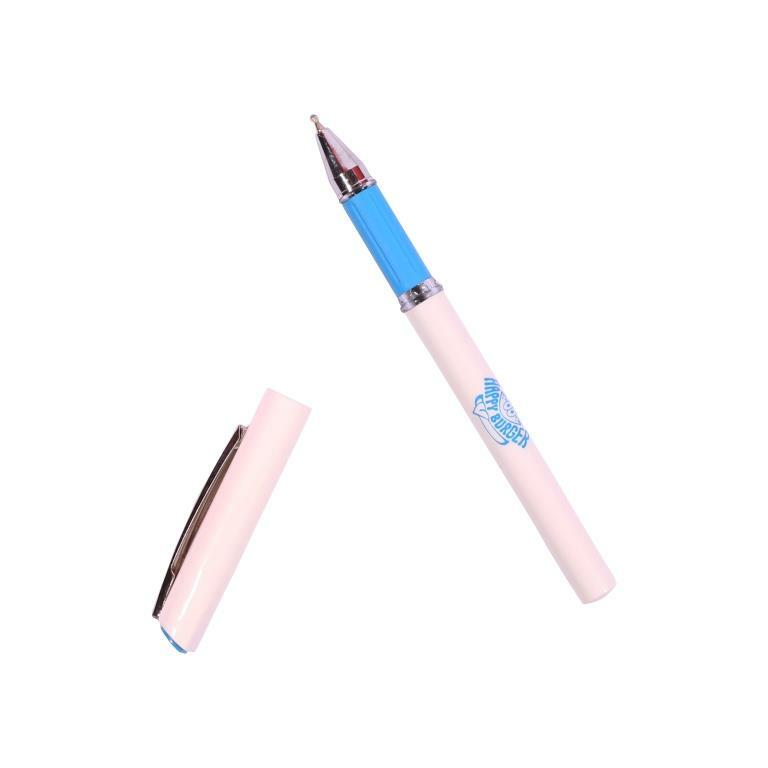 Our cheap custom pens are widely used across Australia subcontinent and many brands gift them to their loyal customers to make them feel special. 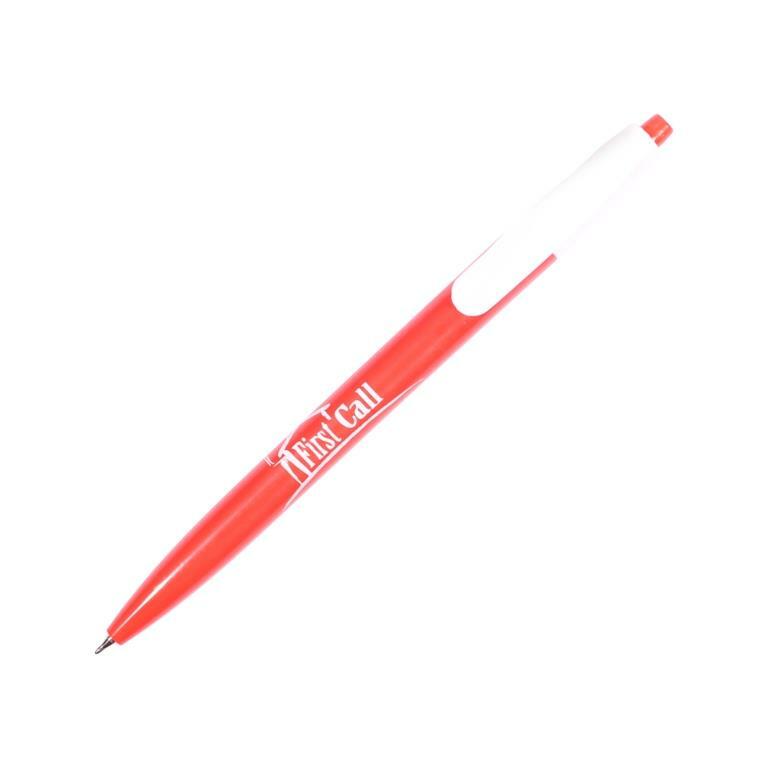 If you are unable to find a printed plastic or metal pens for your brand, just get in touch with us and let us know of your requirements, we will do our best to meet your expectation.